Exclaimer is exhibiting at GITEX Technology Week 2017! The Exclaimer Blog Event News Exclaimer is exhibiting at GITEX Technology Week 2017! Exclaimer will be back again at GITEX Technology Week in Dubai! The event will be taking place from 8-12 October 2017 at the Dubai World Trade Centre. GITEX is the biggest technology event in the Middle East, Africa & South East Asia, with nearly 150,000 attendees and 4500 exhibitors. 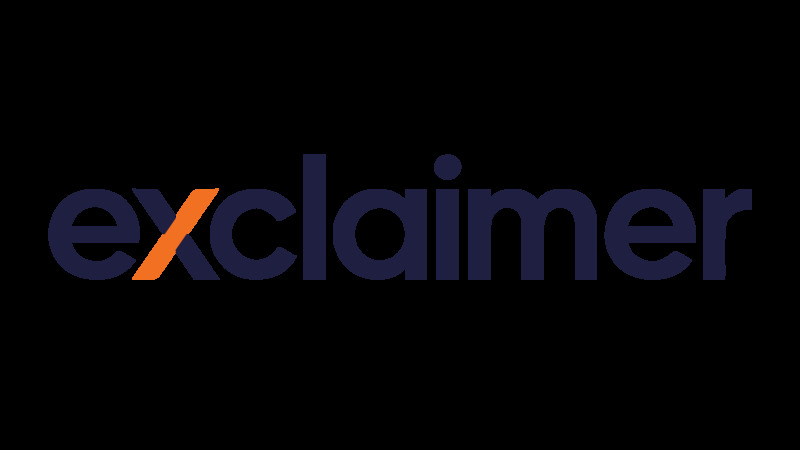 Exclaimer will be exhibiting at Stand D7-36, showcasing our award-winning email signature solutions. We’ll be giving live demonstrations of our award-winning Office 365 signature solution, Exclaimer Cloud – Signatures for Office 365 and answering any questions you may have about email signatures. Want to find out about the other events we’ll be attending over the next few months? Just visit our Events page to see! Email Signatures for Dummies: Second Edition now available!